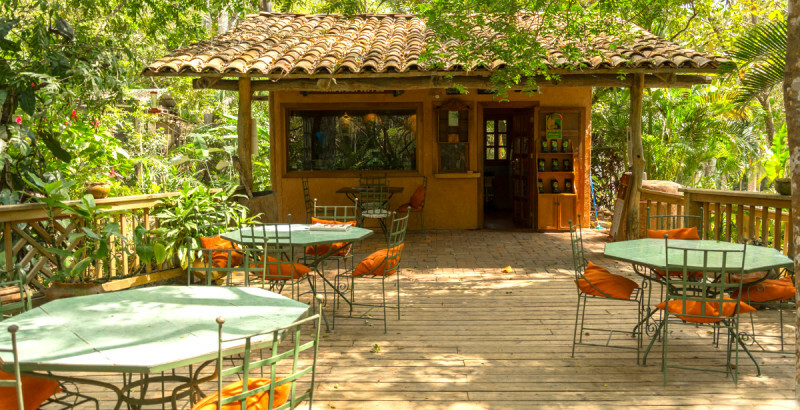 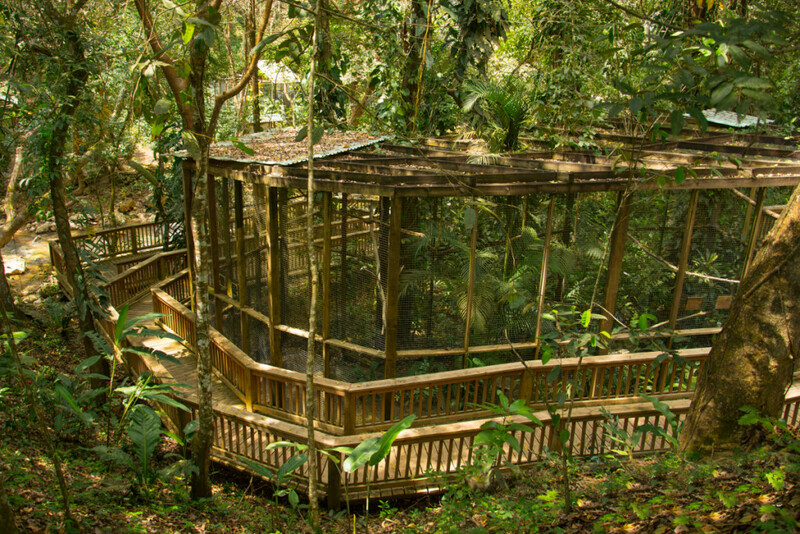 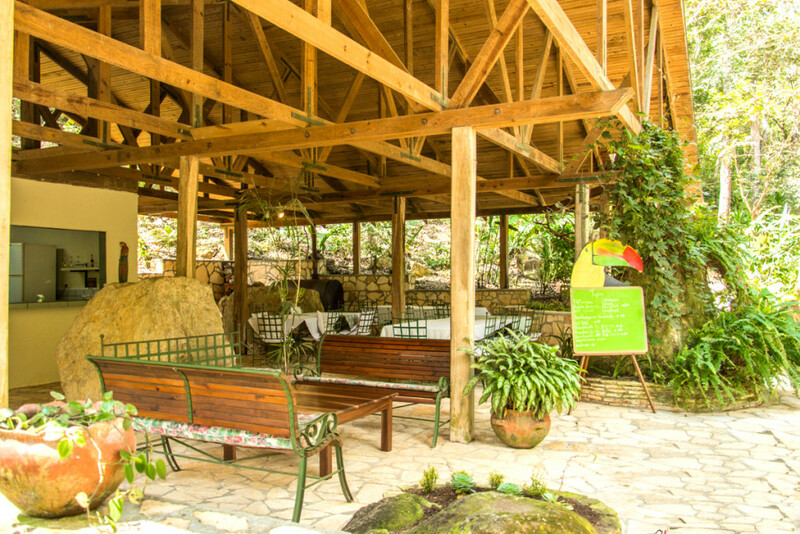 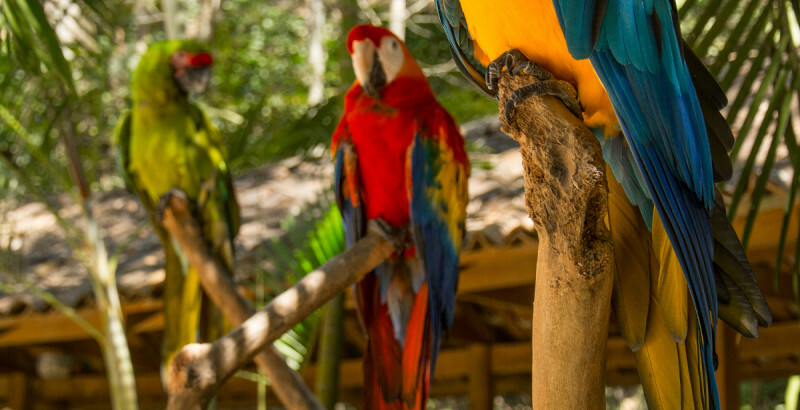 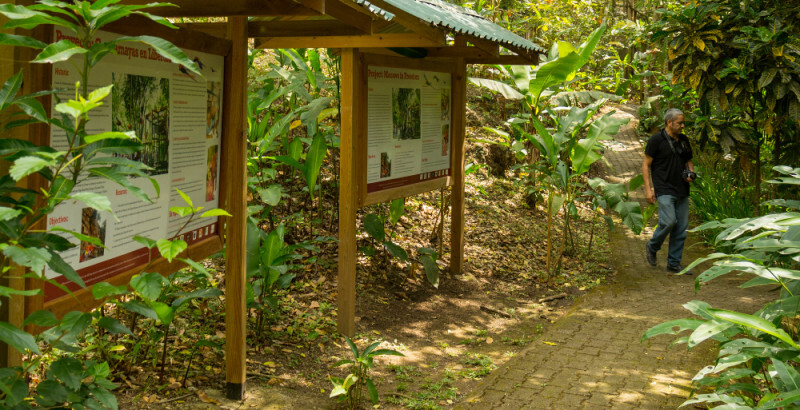 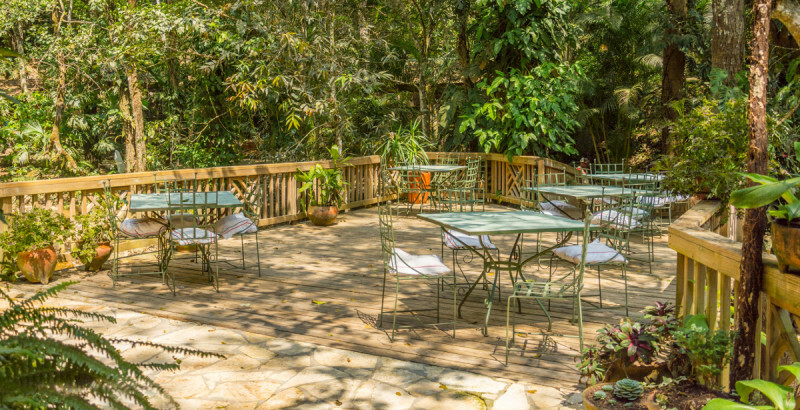 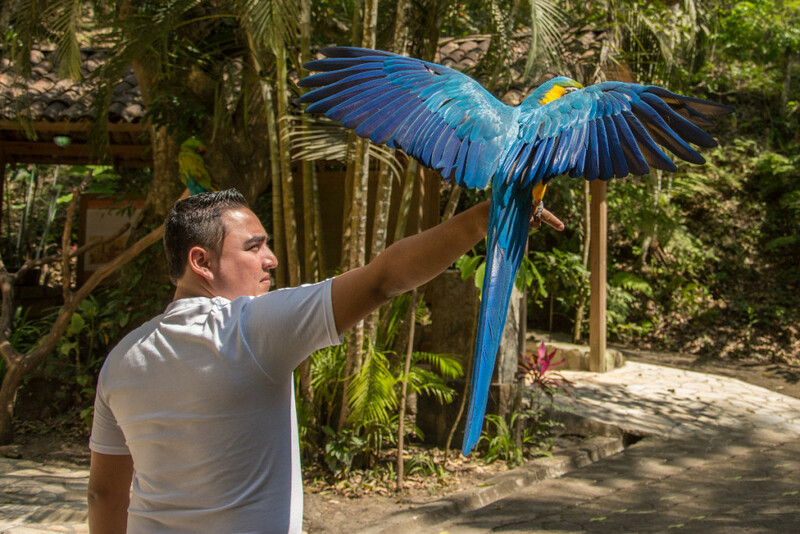 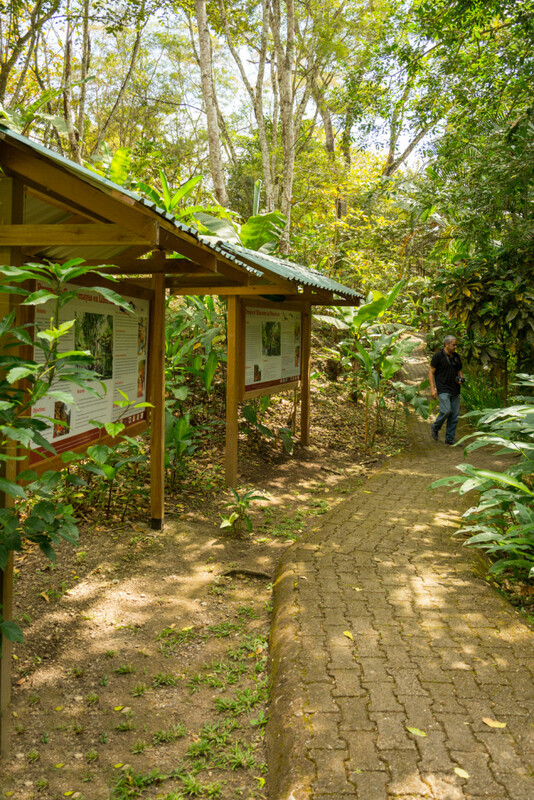 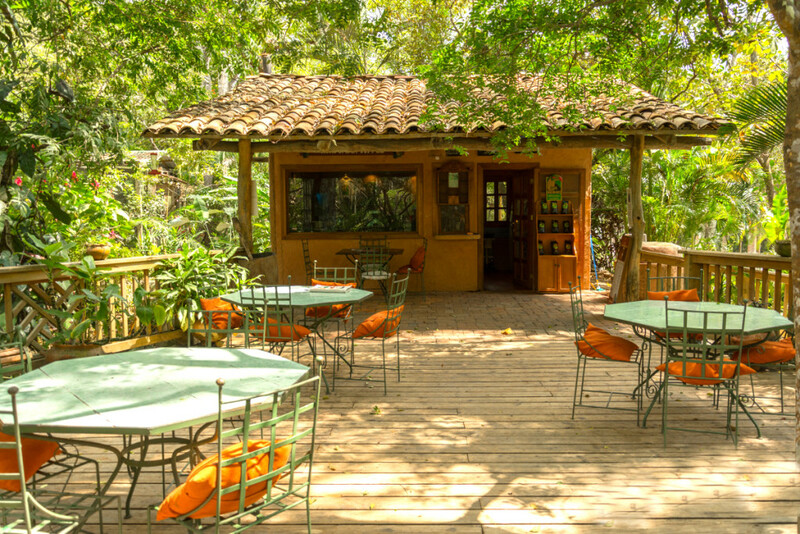 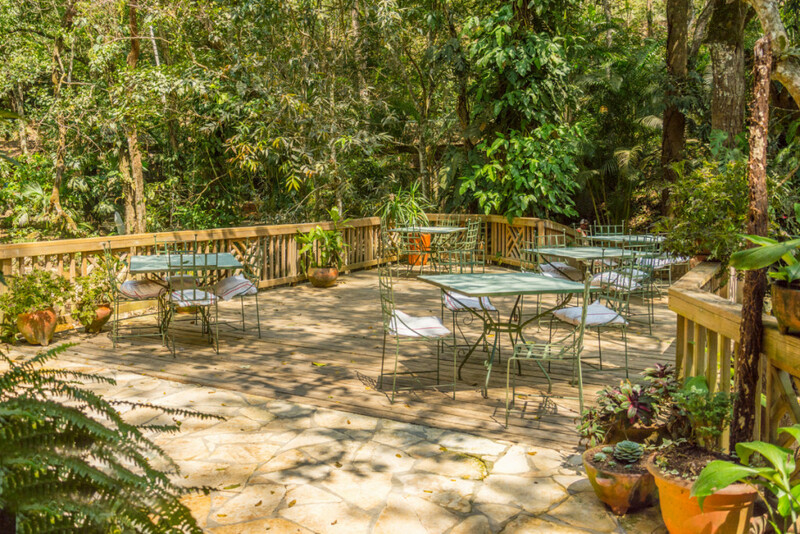 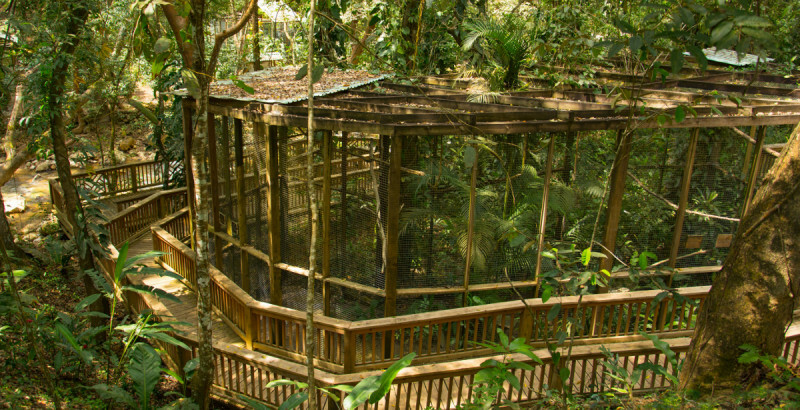 The Macaw Mountain Bird Park & Nature Reserve is an innovative tropical bird reserve in Copán Ruinas that cares for rescued and endangered birds of the American tropics. 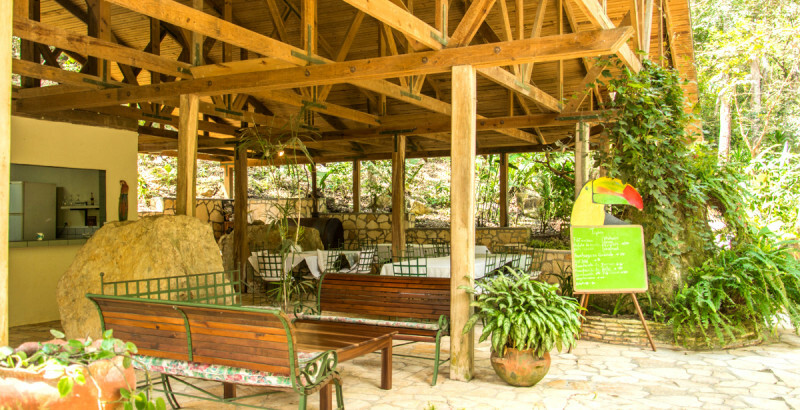 It offers a first class experience in an unspoiled part of the world. 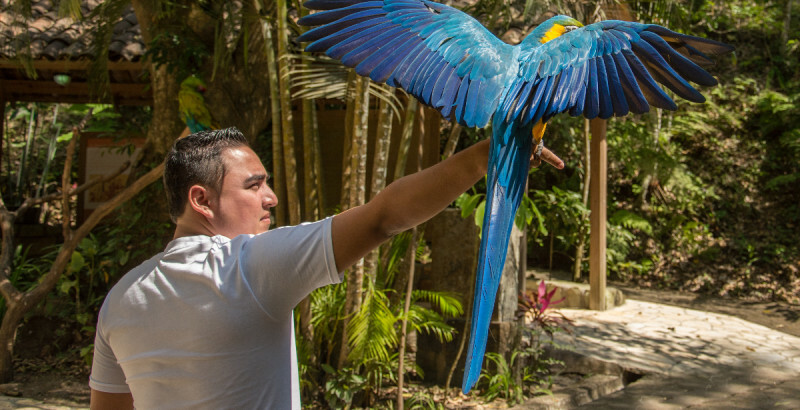 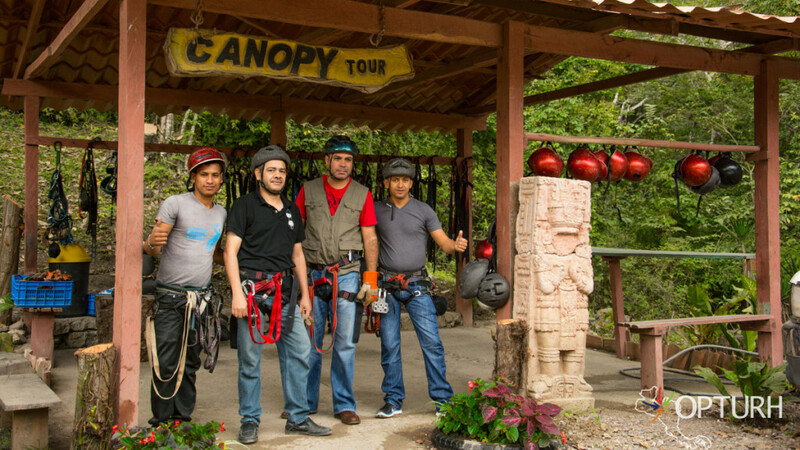 Here you learn about and interact with the intelligent, colorful birds of Central America. 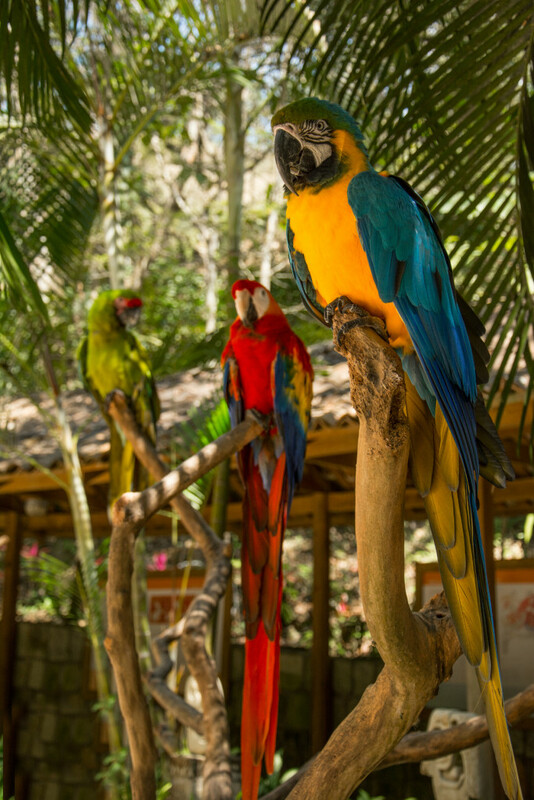 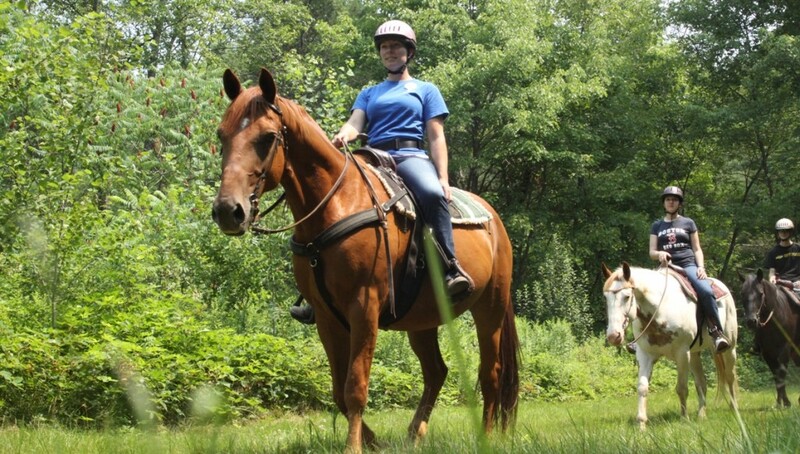 Transfer to the Macaw Mountain Bird Park by motorcycle taxi or horse back riding. 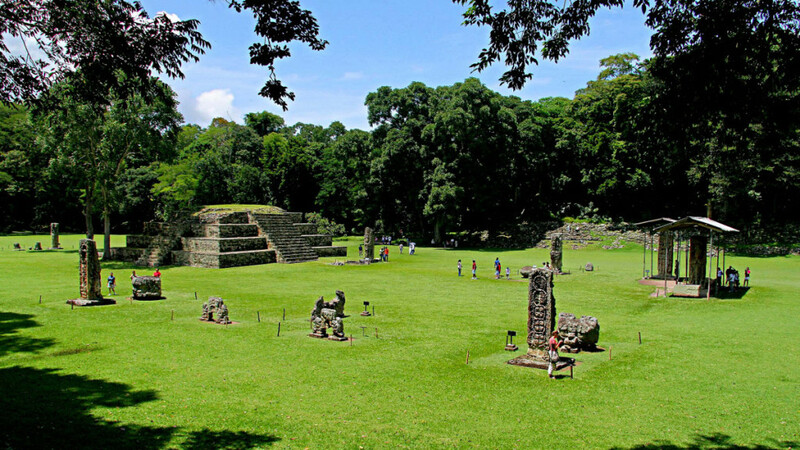 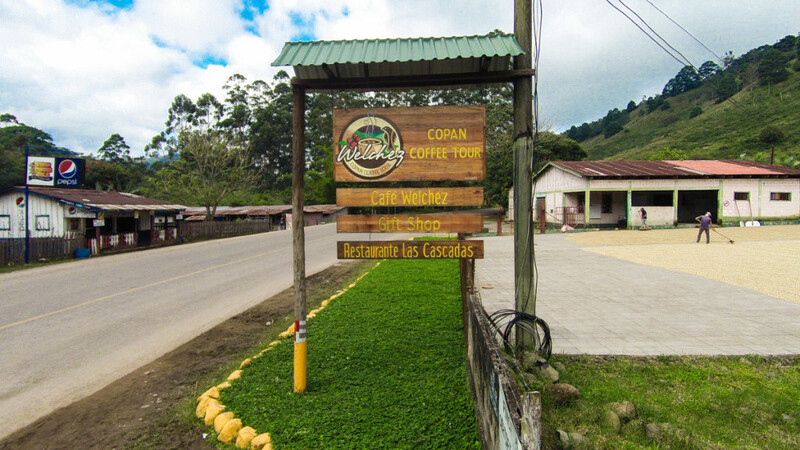 It is only about 2 kilometers from Copán. 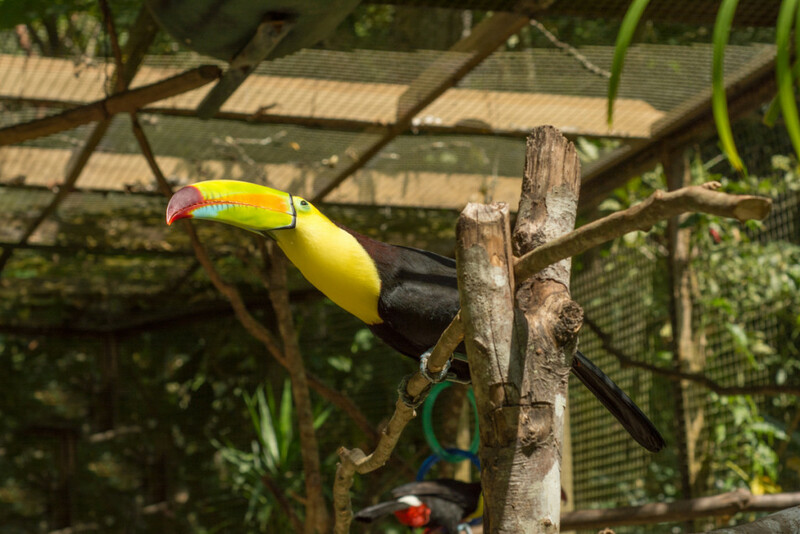 The birds here were rescued or donated by individuals concerned for their condition or unable to care for them in the long–term. 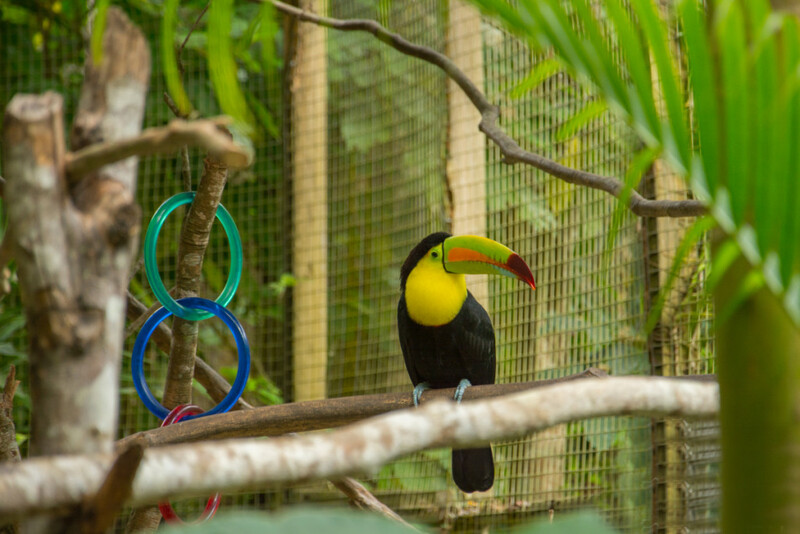 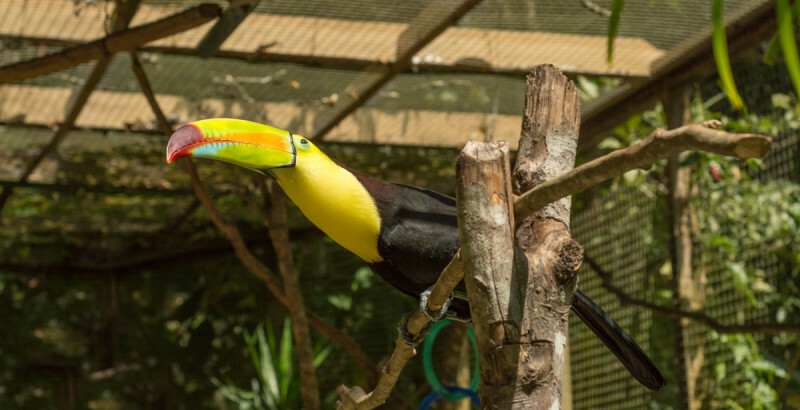 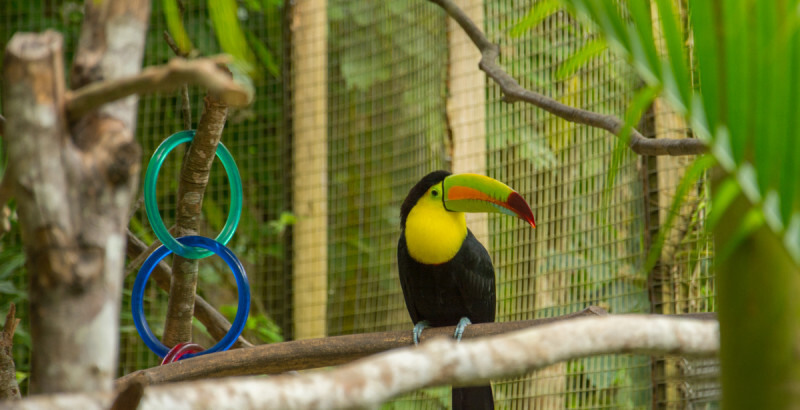 The birds provide visitors a nearly complete reference of the parrots and toucans found in Honduras as well as the chance to interact directly with the birds.